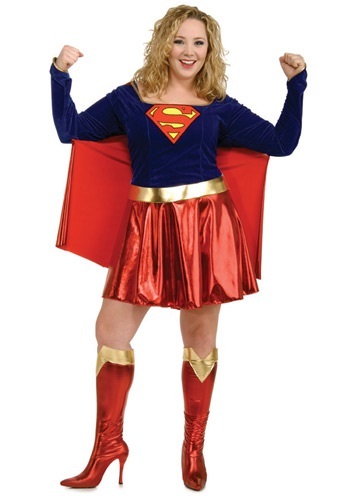 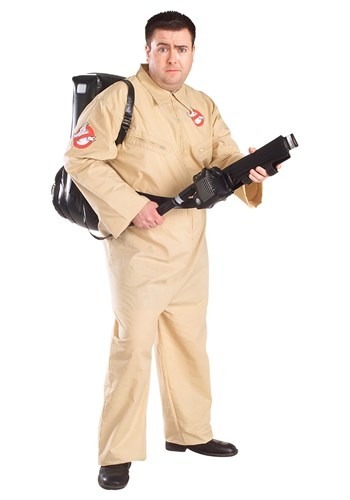 plus size ideas for the 2015 Halloween costume season. 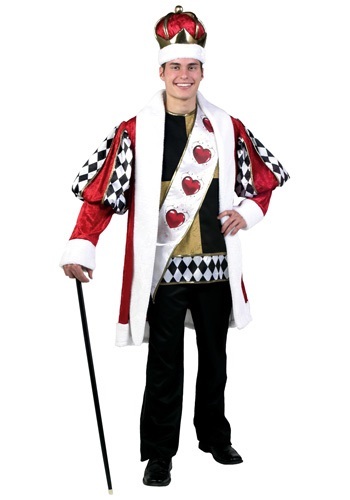 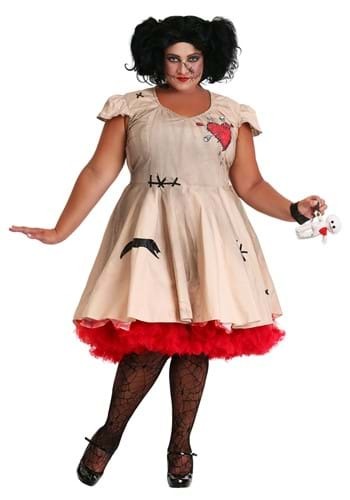 This is a plus size version of the Looking Glass Alice costume from Leg Avenue. 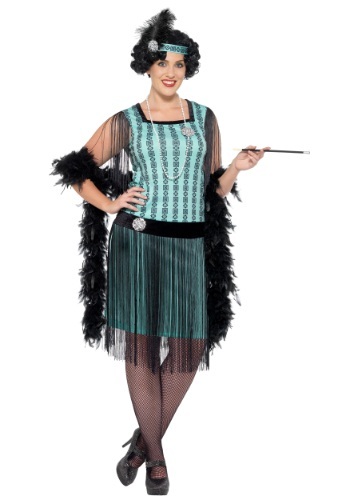 This Plus Size Glamour Flapper Costume is a look you can wear to any flapper party.